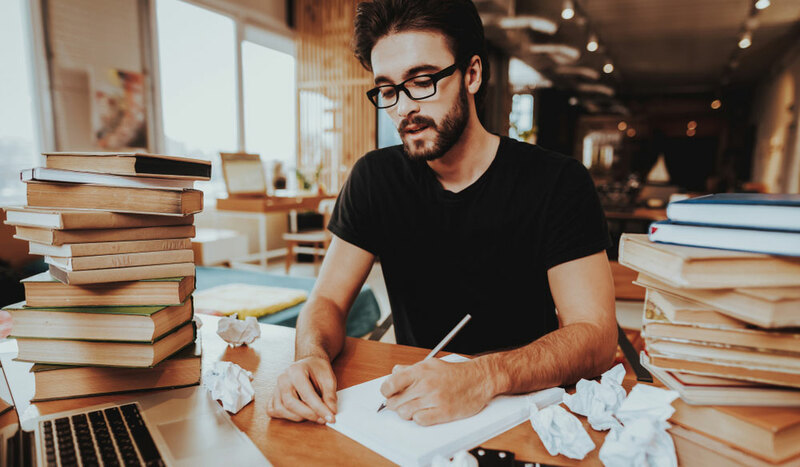 Looking to pen your next screenplay but don’t want to invest in an expensive scriptwriting program? 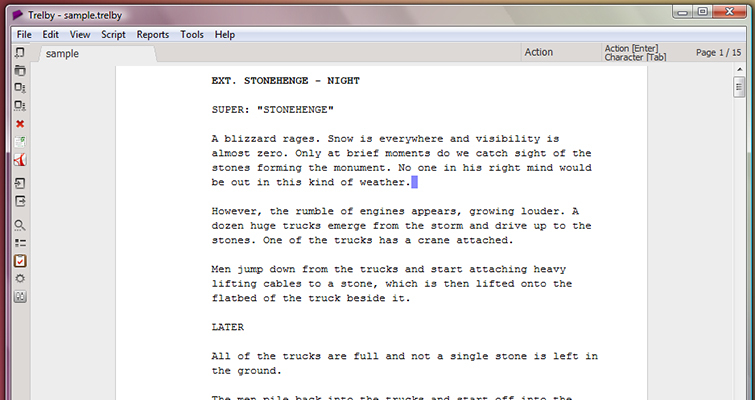 Here are six free scriptwriting resources for you to check out! 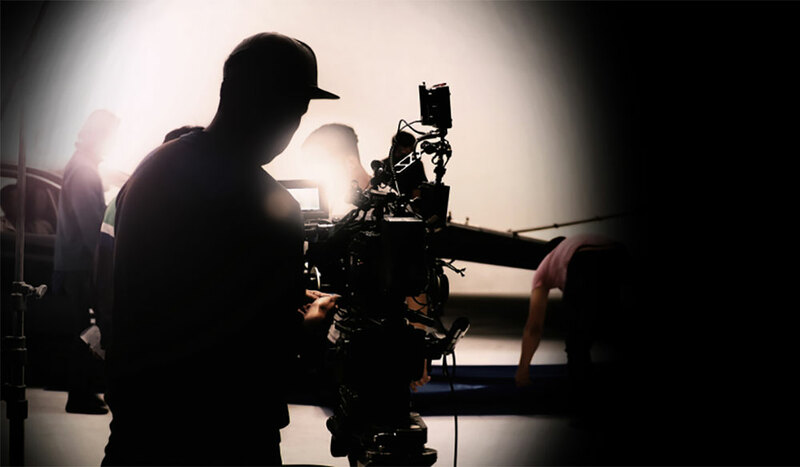 In film and video production, the script is often the backbone of a project. While detailed shot lists and call sheets help with specific scenes, the script is needed to give context to the whole (with just enough details to guide production). As such, there is a need for scripts to follow a certain format that is recognizable and pragmatic in its style and information. 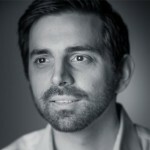 There are several standard programs and softwares used in the industry, all of which with their own quirks and nuances. Final Draft happens to be my favorite, but it’s also the one I started on and have developed a comfort with. However, at its core it’s no different than any of the options below. So, if you’re looking to try your first software or find a cheaper alternative to your paid program, check out one of the free options below. 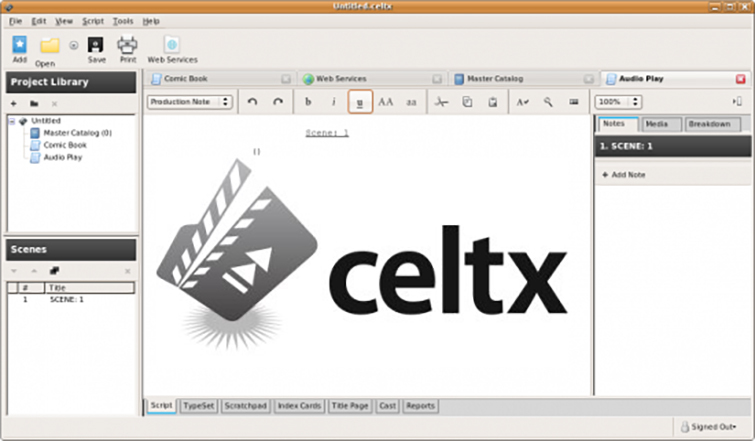 Celtx is actually much more than a scriptwriting software. If you’re interested, Celtx offers a full package of storyboards, catalogs and viewing models. However, for purposes of this review, let’s focus on the screenplay edition, which is free to create an account and use online. Celtx requires an account to access, which is fine as it allows you to access your account on any computer or device and edit or share your project from anywhere. It can be a little buggy at times, but the word processing is solid and intuitive to help with speed and formatting. You can also work offline by downloading the file as a .txt. To its credit, PlotBot is probably the simplest option available for those looking to jump into their next screenplay. Its in-browser software allows for collaborative sharing through an HTML link. You can also make it backwards compatible with other script writing softwares by just copy and pasting into their format. The downsides with plotbot are similar to other web-based programs. 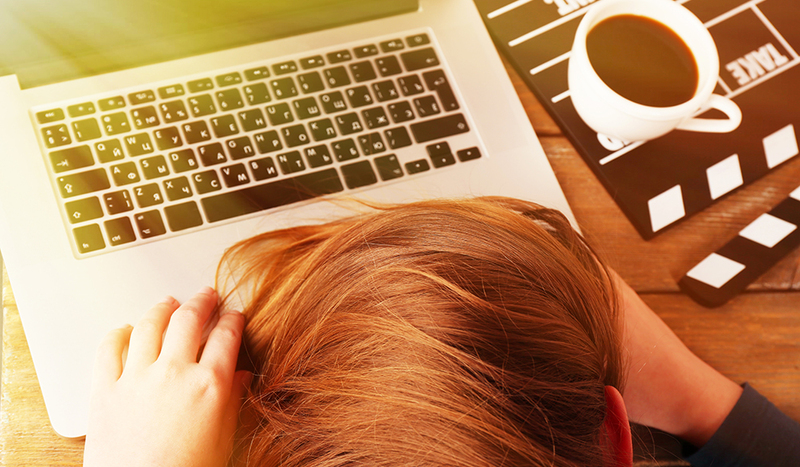 Inconsistent saving can result in lost work here and there. Its workflow isn’t as advanced as other higher-end options which can result in grinding at a slower rate over a long period of time. Created mostly for those looking to collaborate with other writers at the same time, WriteDuet is another strong option to explore. The major meat of the app comes in the upgraded monthly payment package ($7.99/mo. for Pro, $89/yr. for “Screencraft” edition). However, used as a free option, it serves admirably as is. 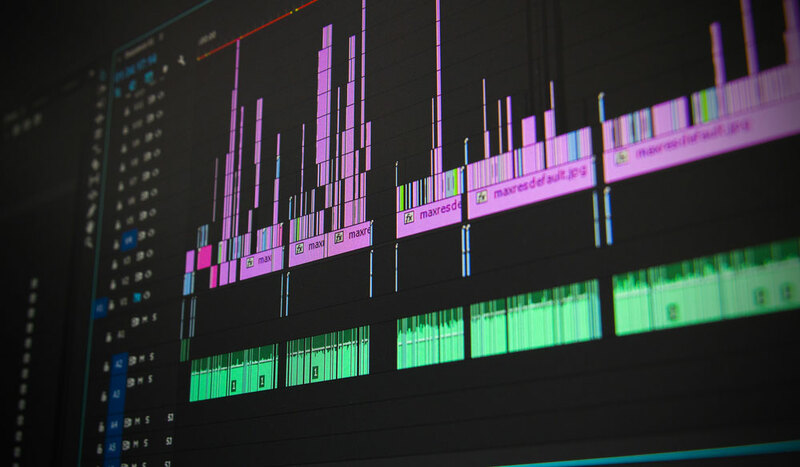 Adobe’s recent addition to their cloud-based services, Story is a great free alternative with its friendly functionality and familiar Adobe aesthetics. If you’re already on the Creative Cloud, the premium is a good option and great for any cross integration you may need. However, if you’d like to keep the commitment one way, the app works fine without the premium but will lack some of the cloud and collaborative options. Trelby has built a strong following over the years as being a cheap and easy free alternative to Final Draft. While not as collaborative and accessible anywhere as its newer counterparts, it does provide a solid structure and a developed interface built for usability. 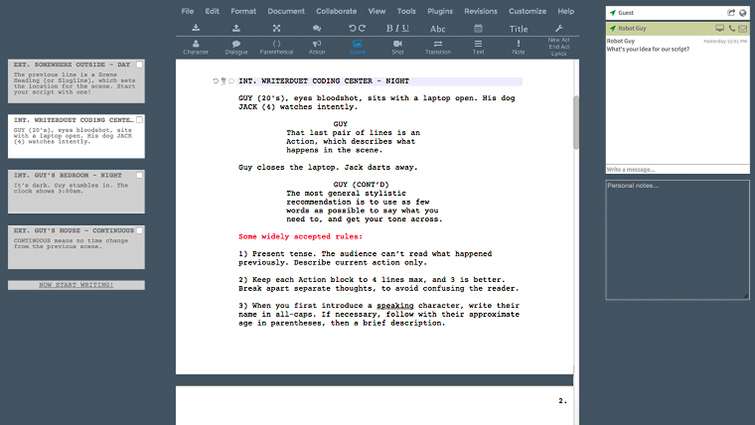 Unfortunately, it’s also not on Mac yet – but if you’re looking for that Linux-friendly scriptwriting software, Trelby might just be for you. 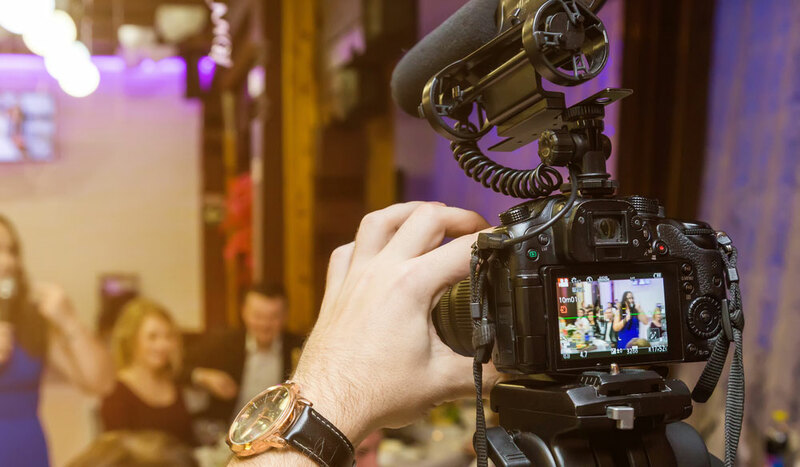 Like Adobe’s Story, Amazon Story Writer is a new addition to the field by a major brand looking to lock up what is a very brand-fickle community. 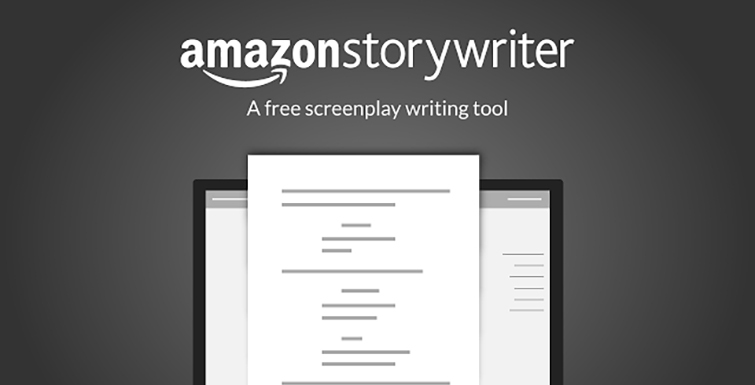 Amazon’s Story Writer is actually a really great program that is probably the cleanest app for those looking for a simple aesthetic. You can access the app on Chrome so you can use it on any computer online or off. It also syncs up with different computers for collaborative sharing. The auto-formating is on par with any Fountain-based software and is easy to get rolling with shortcuts and back-and-forths. Have any other script writing resources you’d like to share? Let us know how these work out!